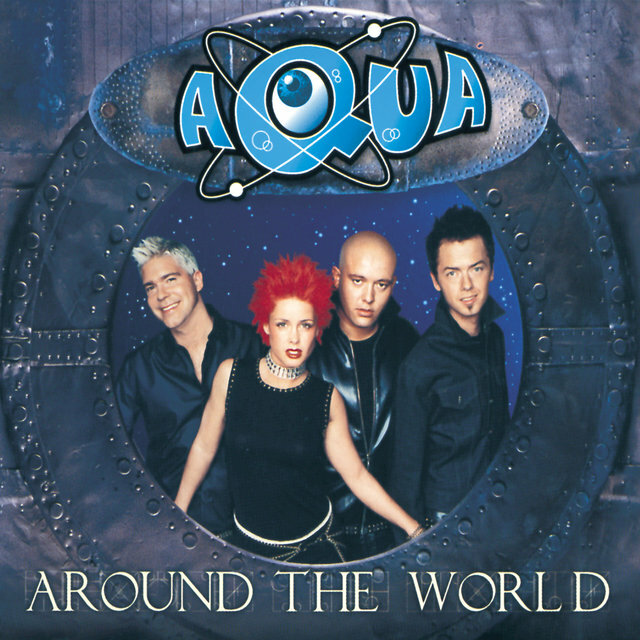 Storming onto the global music scene in the fall of 1997, Danish dance-pop outfit Aqua aroused controversy when Mattel filed a lawsuit against them for the sexual overtones inherent in their breakthrough hit, "Barbie Girl." 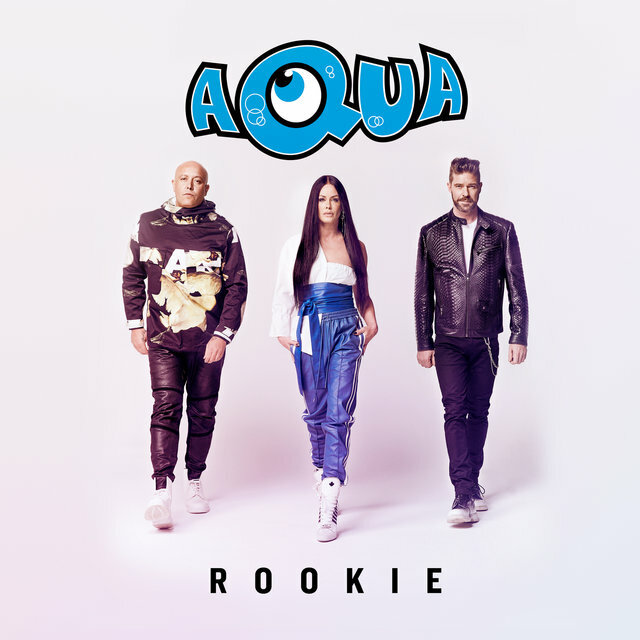 The roots of the quartet trace back to 1989, when Claus Norreen and Søren Rasted (both keyboards/drum machine) were working together on the soundtrack for a Danish film, Fraekke Frida. 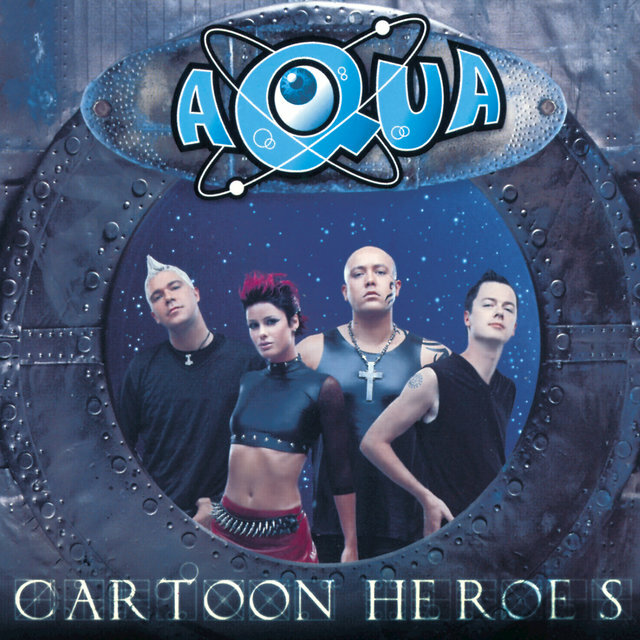 During this time they met future member René Dif (rap/vocals), who introduced them to Norwegian singer Lene Grawford Nystrøm. 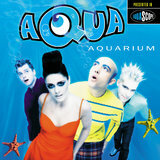 The four soon formed the band Joyspeed, whose single "Itzy Bitzy" spent one week on the Swedish charts before vanishing. 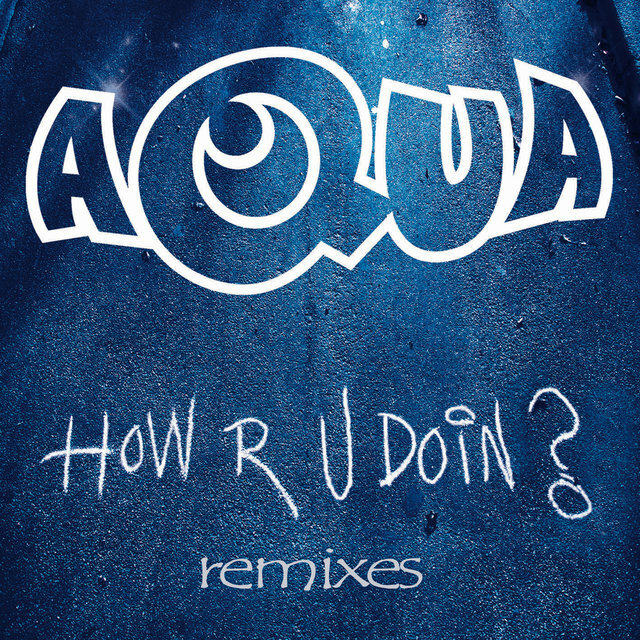 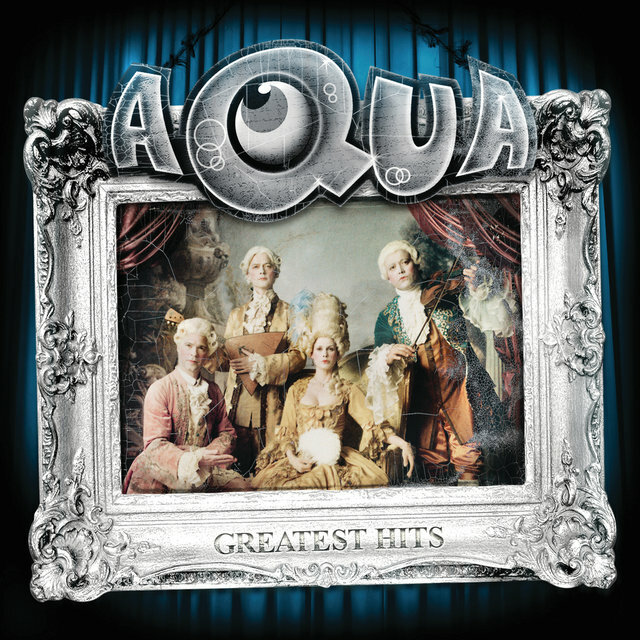 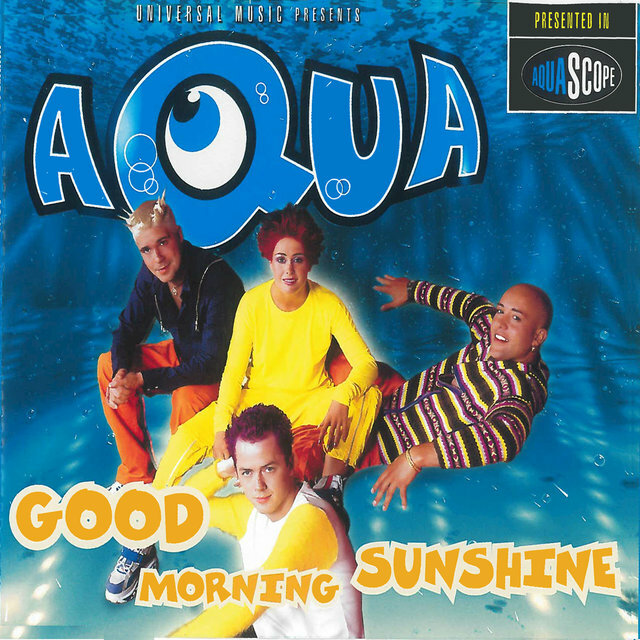 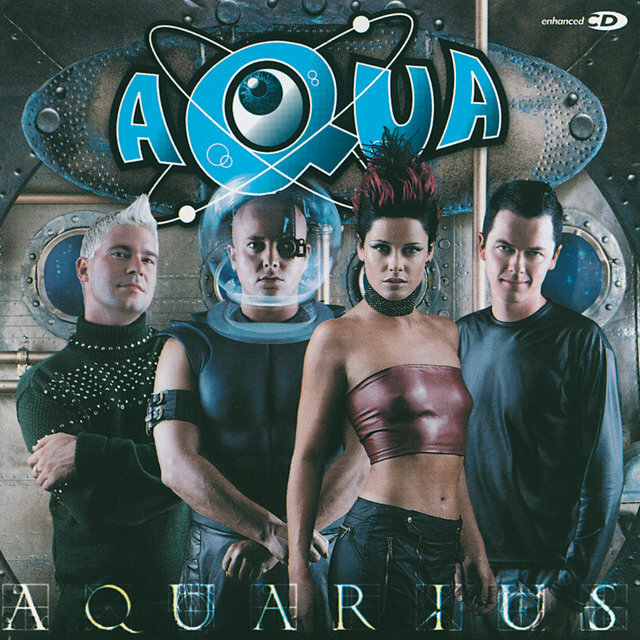 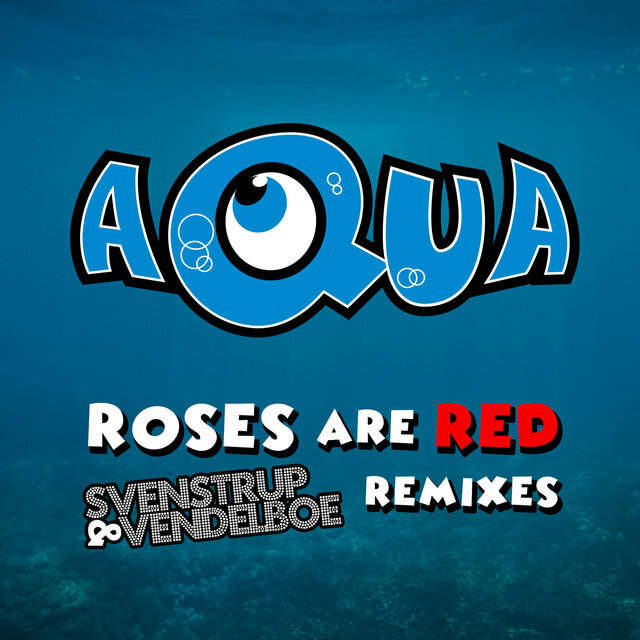 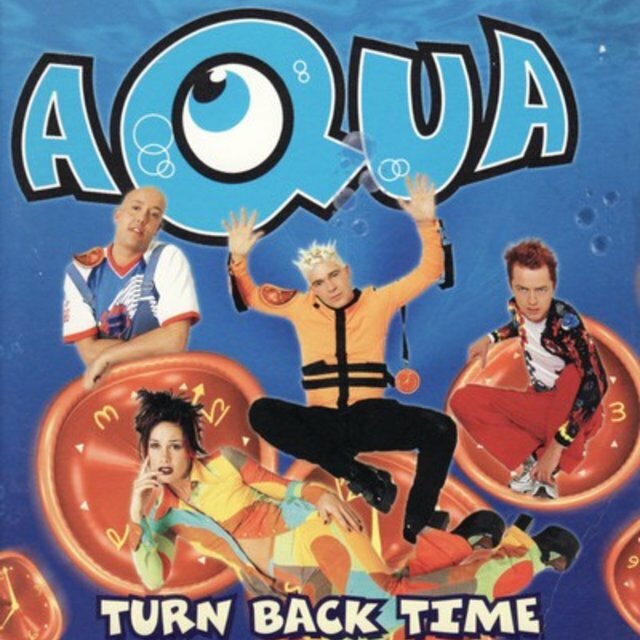 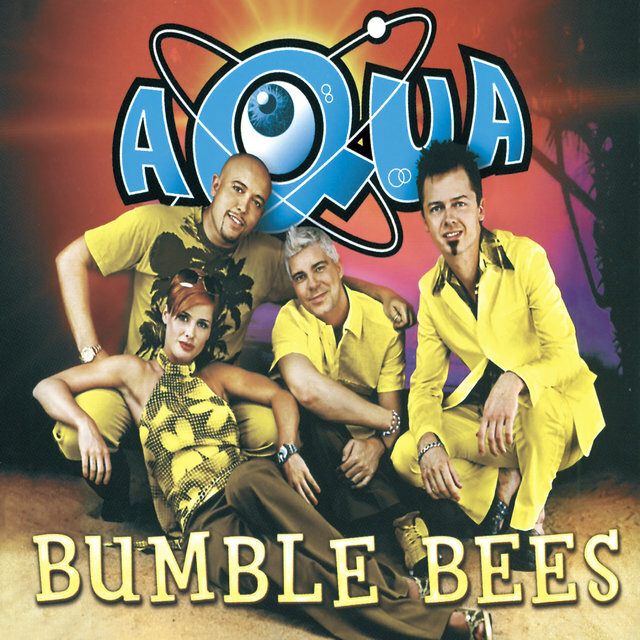 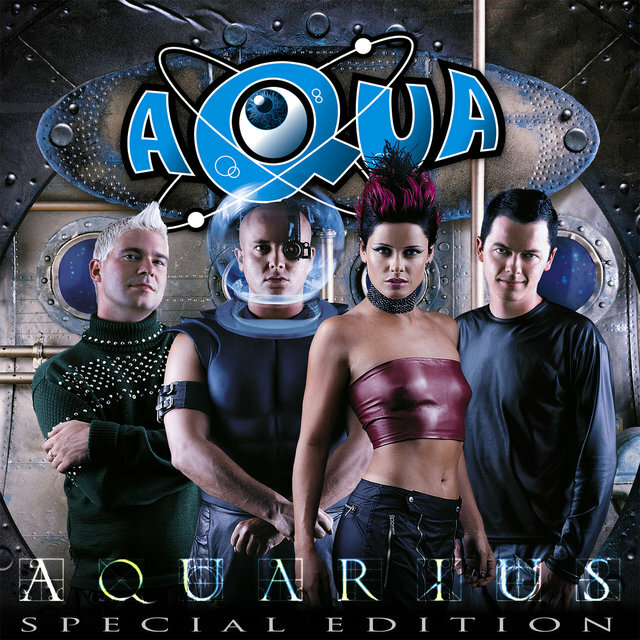 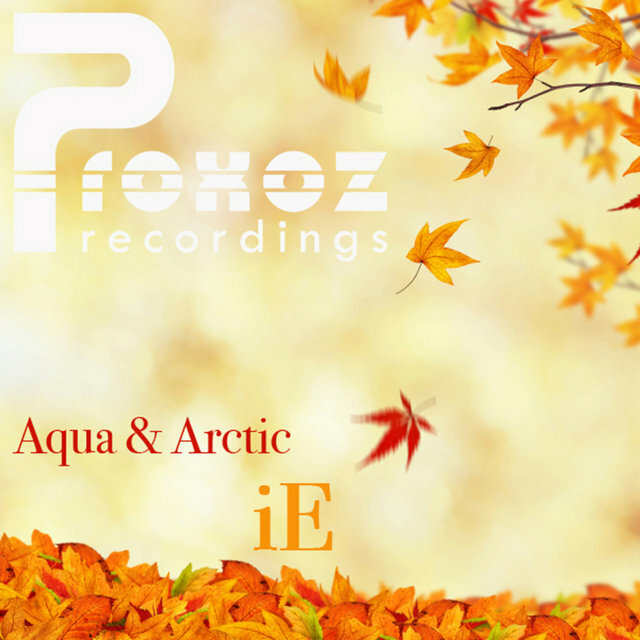 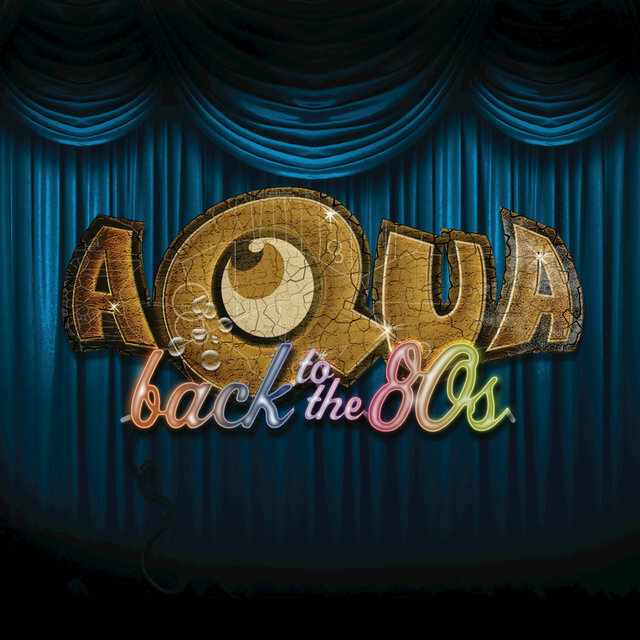 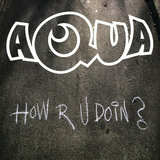 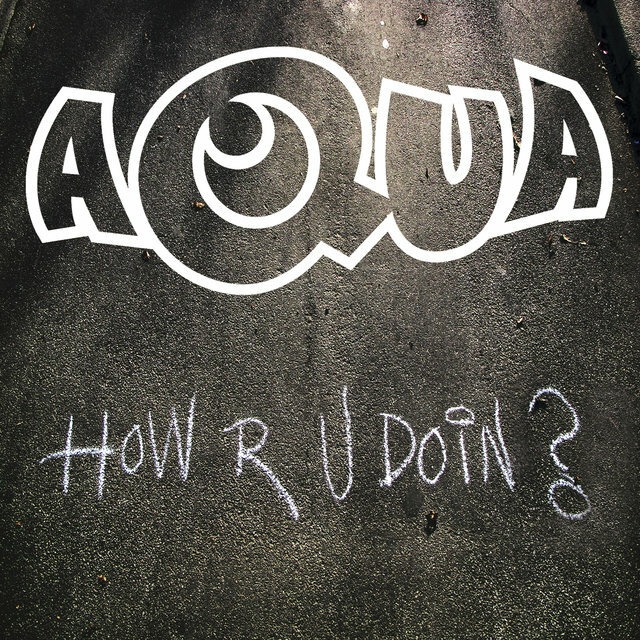 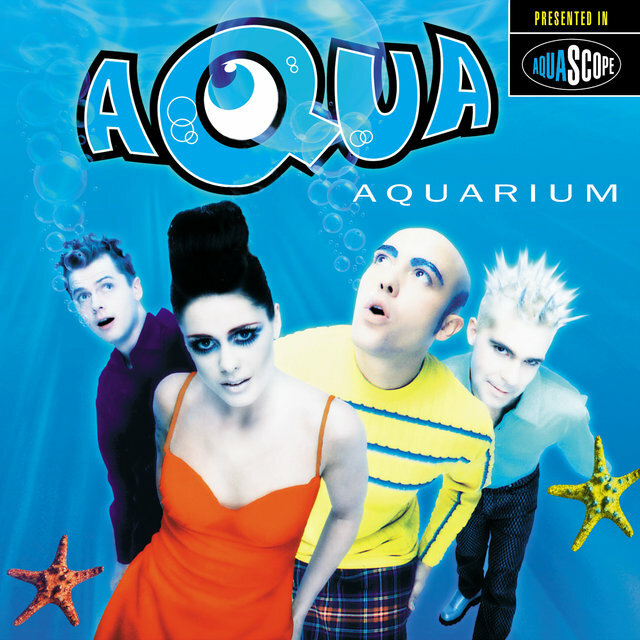 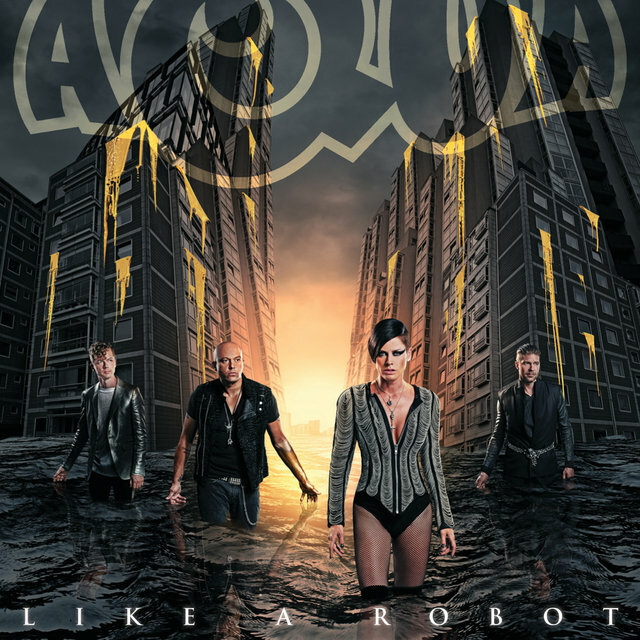 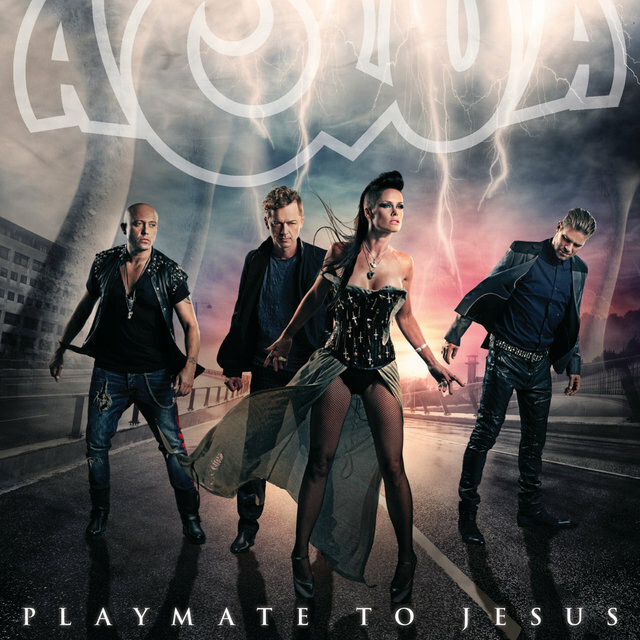 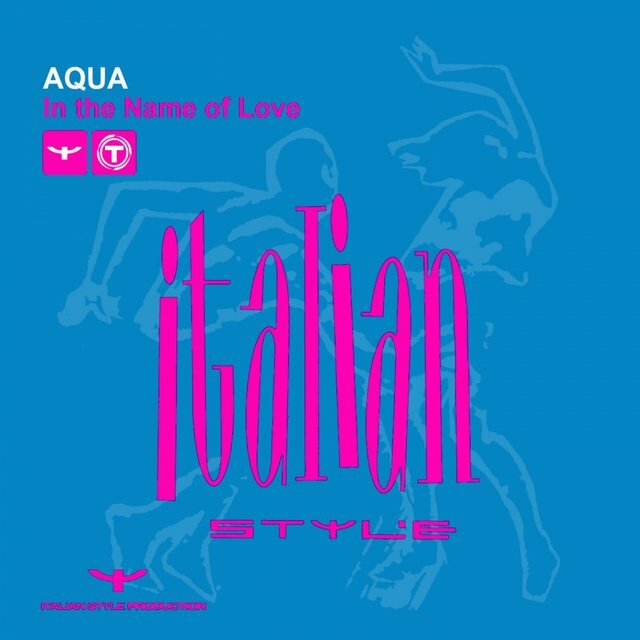 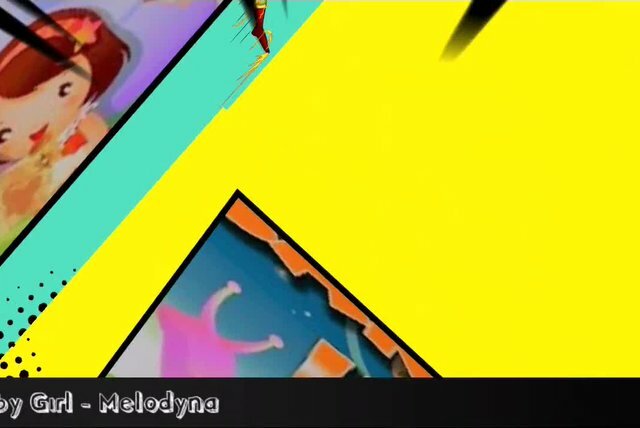 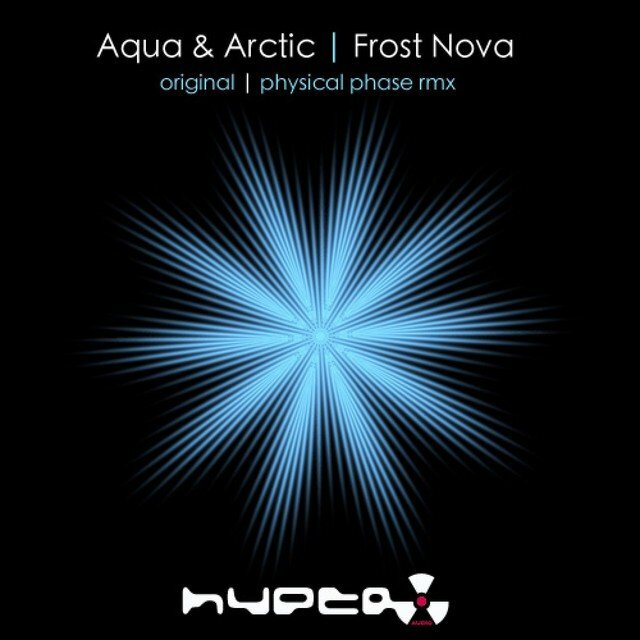 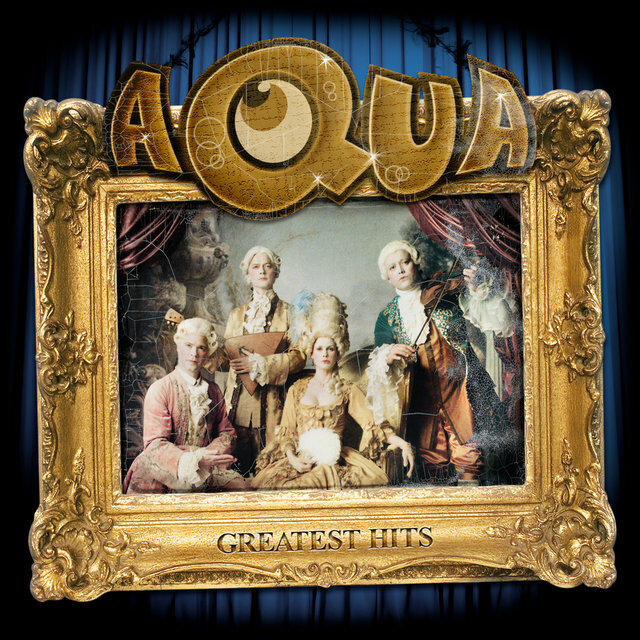 Disappointed with the song's lack of success, the bandmembers decided to reinvent themselves as Aqua (allegedly, this name was derived from a poster featuring an aquarium hanging in their rehearsal room). 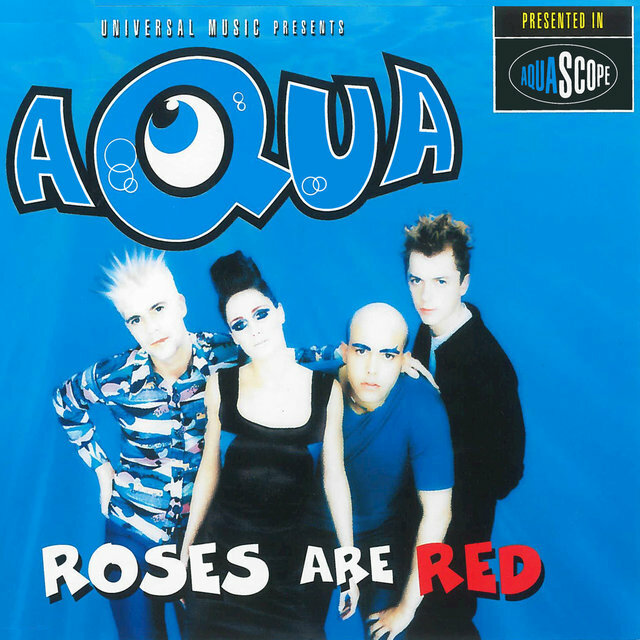 Soon after, they secured another record contract with the Danish Universal Music, which released their first single, "Roses Are Red," in September 1996. 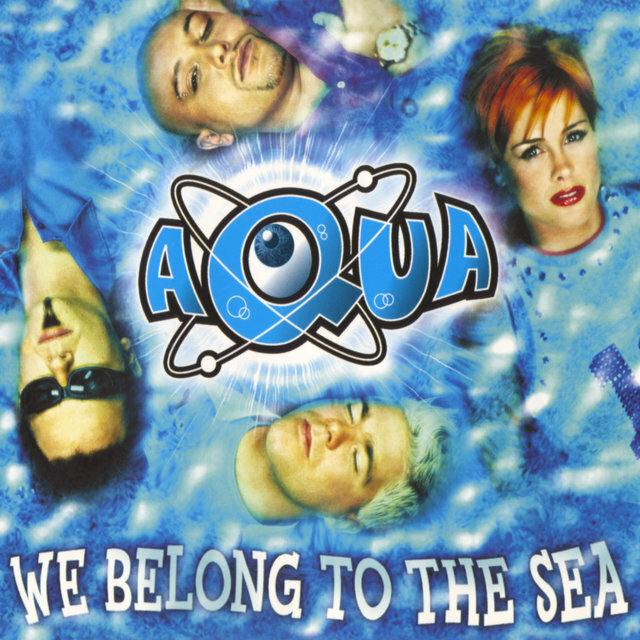 The song stayed on the charts for two months, receiving a platinum record in the process. 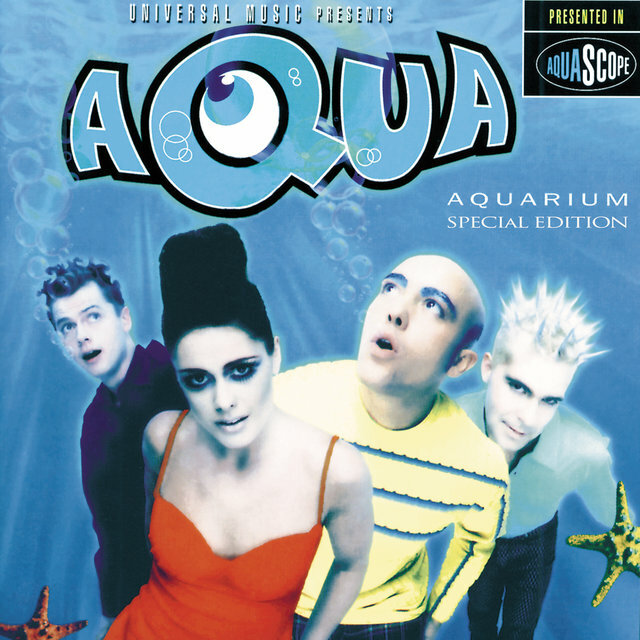 The follow-up, "My Oh My" (February 1997), went gold in only six days, becoming the fastest-selling Danish single of all time and paving the way for their breakthrough international hit, "Barbie Girl."